Mia's dad can't make it home for Christmas so she wants to find a way to at least get a card to him via a mysterious postbox. And off she is whisked on an unforgettable adventure but will she reach her dad in time? 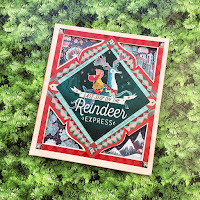 And little readers can join in the journey via peek-through pages and hidden flaps! 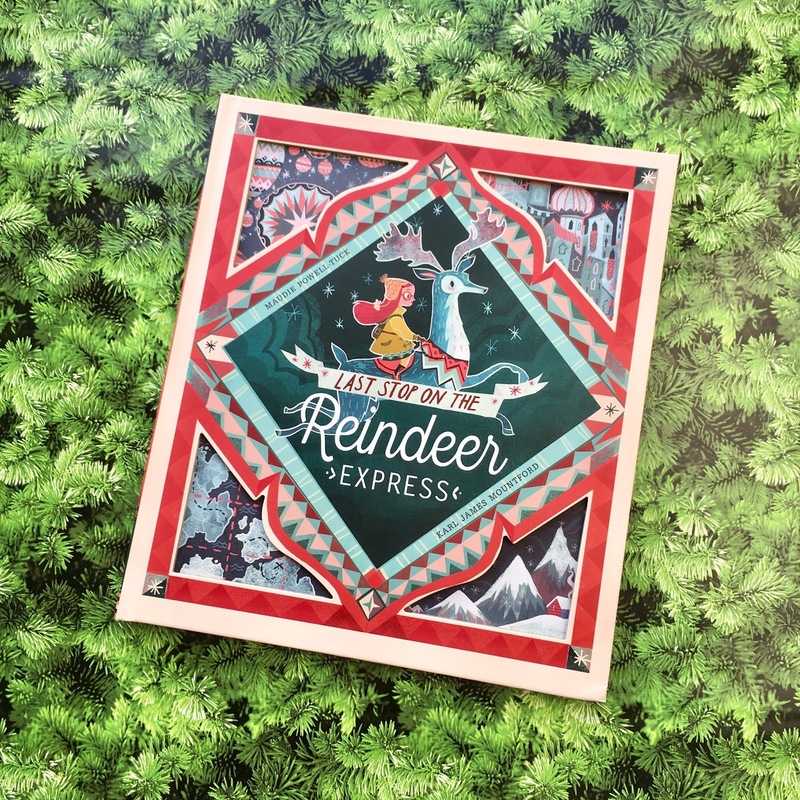 This is a festive adventure that evokes all the magic of Christmas but at it's centre is family - and isn't that just the way it should be?! And you can see from the cover that it's beautiful! 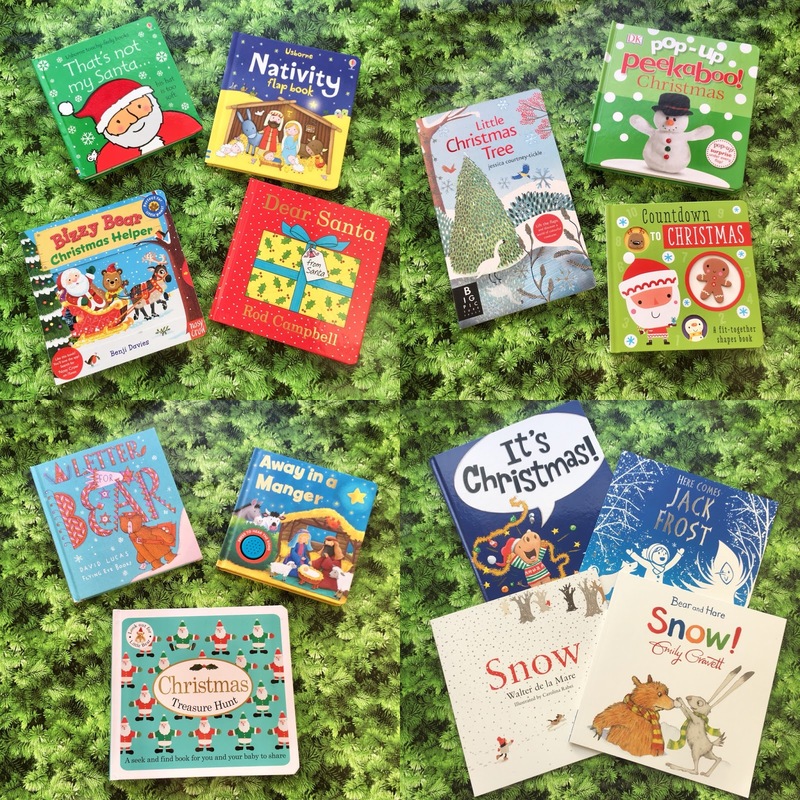 Intricate illustrations and rich colours make you feel like Christmas is just jumping off the page! 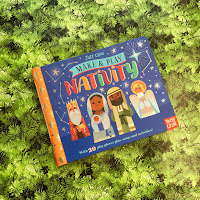 This is such a brilliant festive activity book where children can assemble their very own nativity scenes. 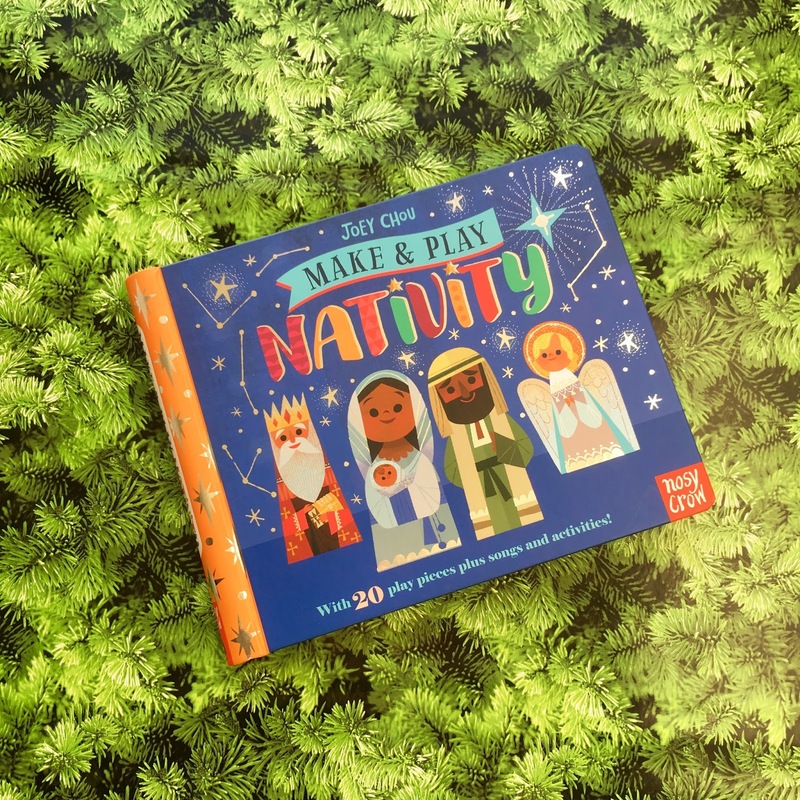 Featuring all the main characters from the nativity story, children press-out and slot together the pieces to bring the story to life! The illustrations are just lovely and will be great for teaching BookBairn the story (it's only her third Christmas so I doubt she remembers it). I cannot wait for her to unwrap this! I really really can't! BookBairn adores this series of books and I'm certain she's going to love this one too. 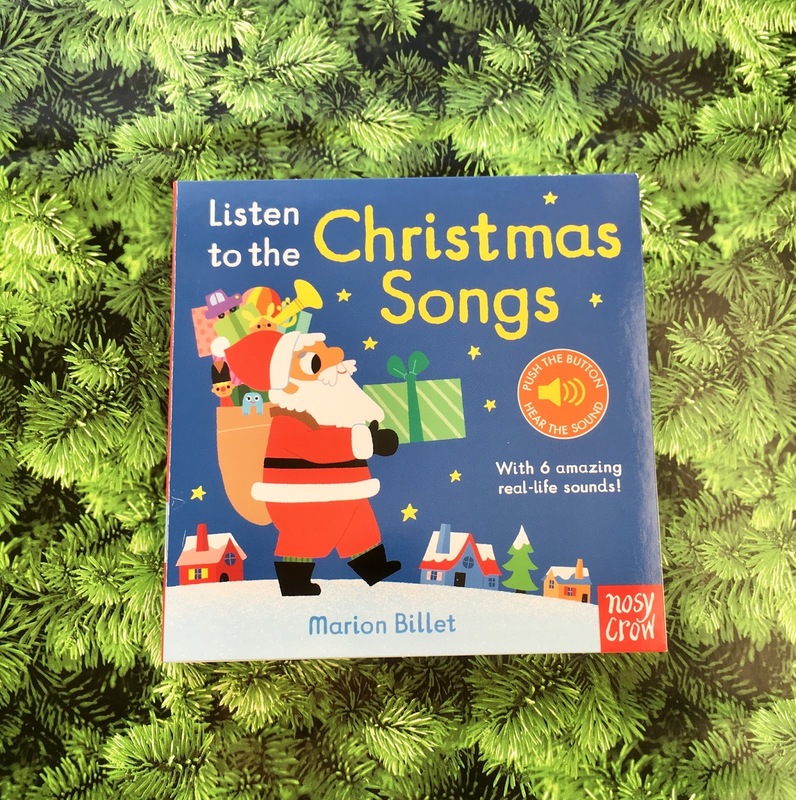 Starring six festive songs - We Wish You a Merry Christmas, Twinkle Twinkle Little Star, Jingle Bells, He Has a Red Red Coat, O Christmas Tree and Santa Clause is coming to town. 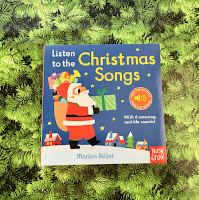 Not just the music but the words too - older kids can read along and younger ones can learn the song by listening. The illustrations are lovely! So deceptively simple but utterly charming! 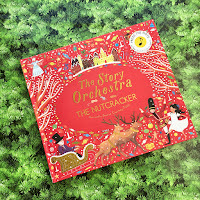 Another musical book but this one evokes my own childhood of going to the ballet at Christmas time with my mum. 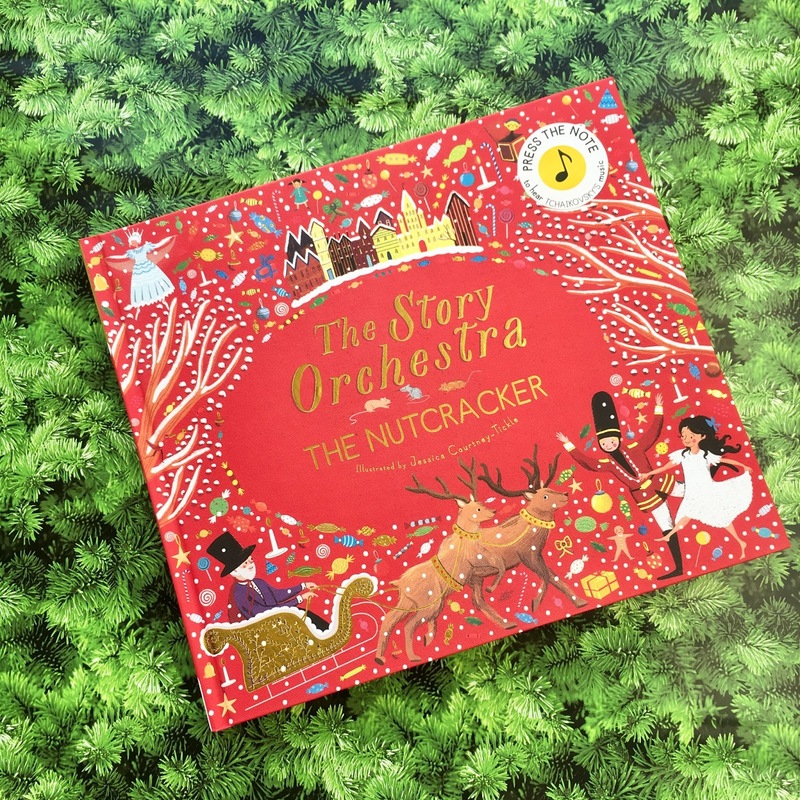 The story of The Nutcracker is a perfect read at Christmas and what could help bring it to life better than if you read along whilst listening to Tchaikovsky's beautiful music? Follow little Clara on her magical adventure and watch the battle between the nutcracker and the mouse king, meet the SugarPlum Fairy and journey to the Land of Sweets, all the while pressing the musical note buttons to hear 10 seconds of music from the ballet. 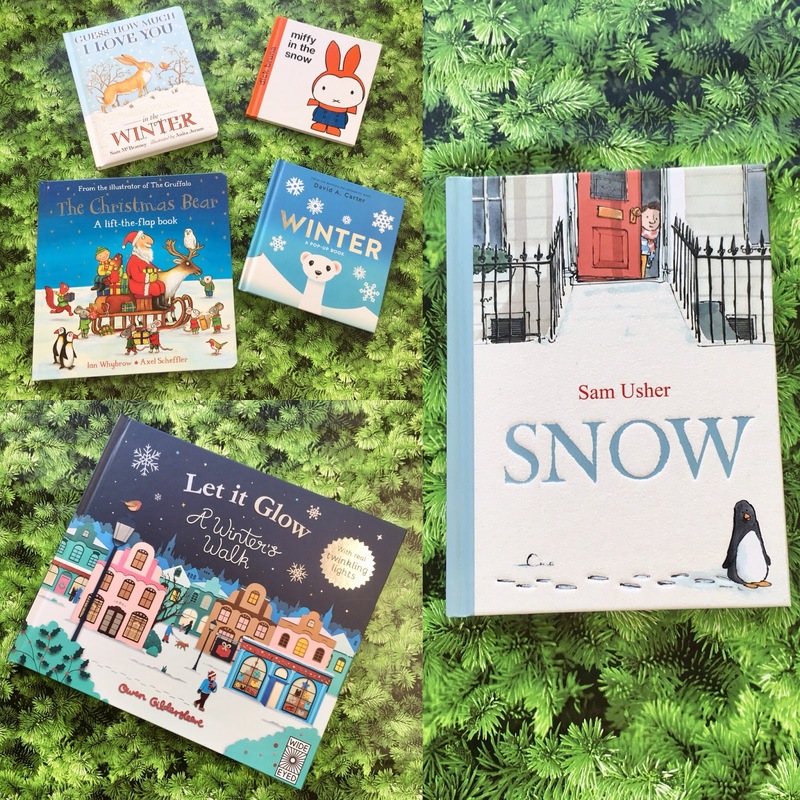 It is also beautifully illustrated and will fill little ones with wonder! I love this one so much that I have added the rest of The Story Orchestra series to my wish list! Looks like a great selection. I’m sure BookBairn will let the Wee Page Turner help. She’s a great big BookSister. 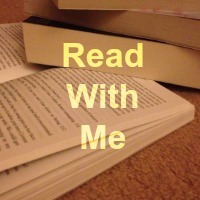 Maybe... She does let him 'read' the books! It's magical! Your youngest would love it! Thank you! You would love the Nutcracker!! I want the Four Seasons one! Thanks Kate! It's going to be a fun month of reading in our house!